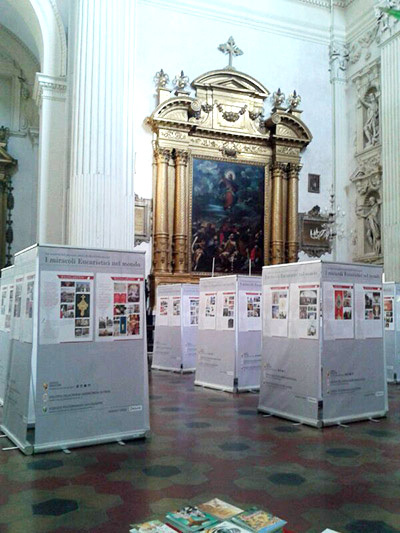 The exhibition is currently on show in all five continents. 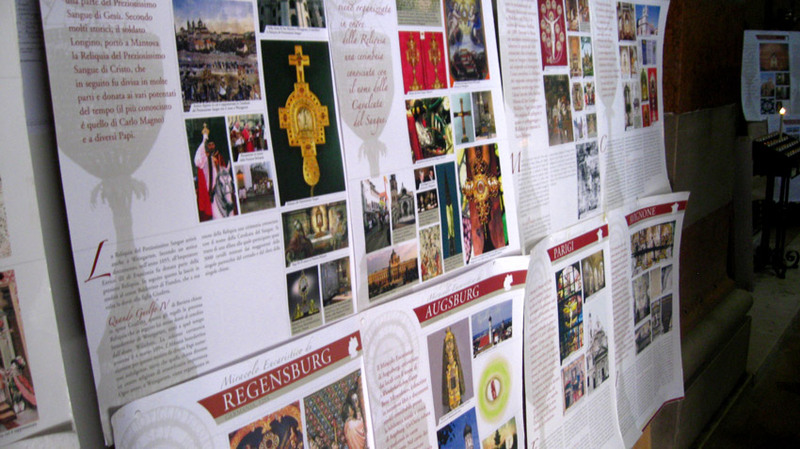 Only in the USA it has been received in thousands of parishes and 100 university campuses. 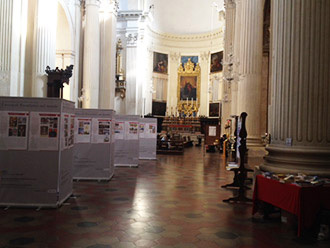 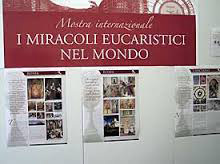 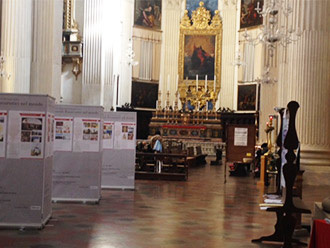 For all other countries, you can download the Exhibition free of charge in various languages, going directly on the site www.miracolieucaristici.org and clicking the Download section.